A podcast dedicated to sharing information on healing, spiritual, and metaphysical resources. 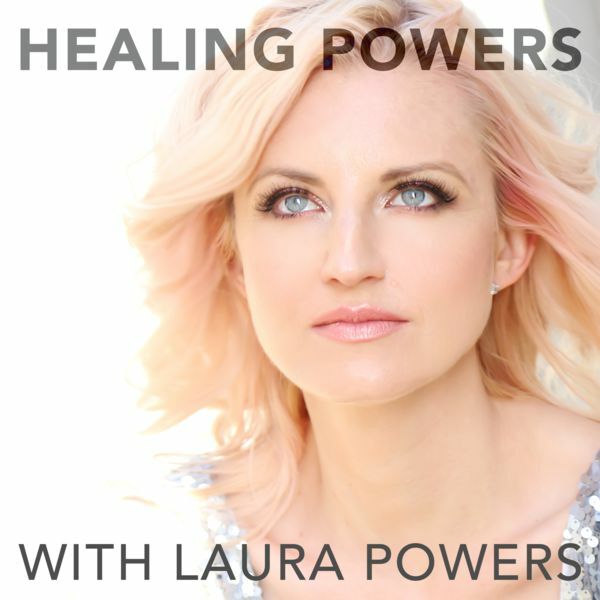 Laura Powers interviews guest experts on health, spirituality, and healing. Wendy Myers returns to the show to discuss benefits of detoxification from metals and how to go about it. Learn more about Wendy and her services at www.myersdetox.com and about the upcoming Heavy Metal Summit at www.detoxwithlaura.com. For more information about Laura and her work you can go to her website www.healingpowers.net. You can also find her on twitter @thatlaurapowers, on Facebook @realhealingpowers and on instagram at laurapowers44.